Escalating violence in the Idlib region of Syria is putting increasing pressure on communities already in crisis. In these bitterly cold winter months, across rural areas of southern Idlib, northern Hama and southern Aleppo, families are in desperate need of shelter, food and healthcare. As overcrowding and inflation continue to rise, families are struggling to afford housing and basic food items such as bread. What’s more, over-stretched and under-resourced local hospitals and medical facilities are faced with the increasing needs of the local community and influx of displaced families. Throughout the seven year conflict, we’ve maintained a constant presence on the ground to provide families with urgent life-saving aid. Alhamdulillah, across Idlib, Aleppo and Hama, we’ve provided around 4,500 families with winter kits, offering 22,000 people a vital lifeline during the harsh winter months. Each family has received much-needed carpets, blankets, mattresses and plastic sheets. The most vulnerable men, women and children have also been provided with tents. In addition, we’ve also been supporting nine health facilities in rural northern Hama and southern Idlib, providing medical disposables, medicines and equipment. 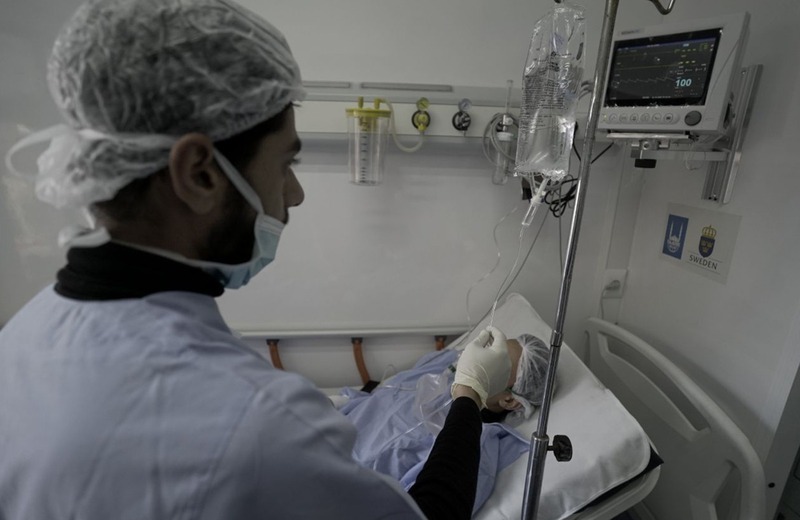 In Idlib for example, four mobile health units are providing surgical and gynaecology support to both the local community and displaced families. 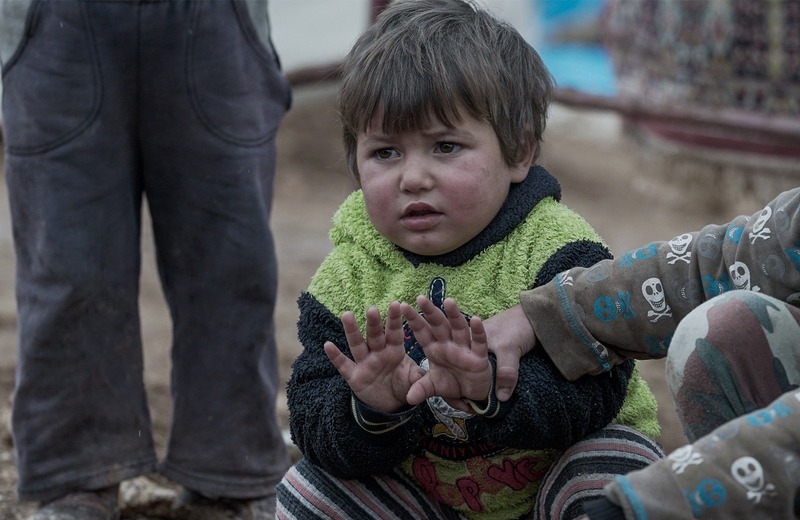 We’re working across Syria to serve families left devastated by war and conflict. However, we can only act with your support. During these cold winter months, families urgently require food, shelter and medical care. Donate Now and help a family in crisis.